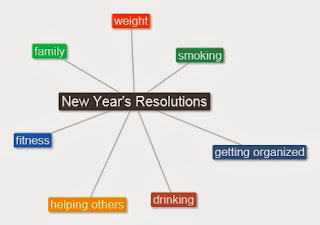 It's no surprise that New Year's resolutions are related to the same topics all over the world: fitness, family, weight, smoking, drinking, learning, helping others, getting organized, you name it. 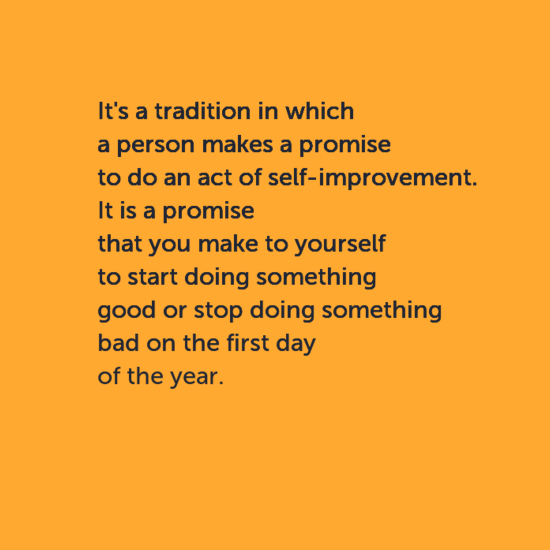 It's quite natural that we want to shed our old skin and become better at a certain point of the year. 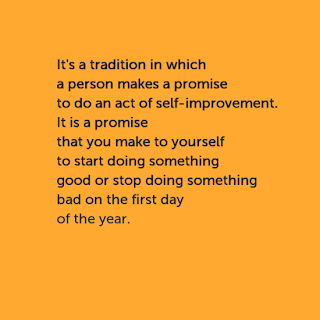 It doesn't matter that most people actually fail because they soon quit their resolutions for various reasons. The good news is that they can start over next year! Anyway, resolutions will always be around and it's a good topic for language classes. 1) Display the following definition on the screen. Ask your students what the topic is going to be. 3) When the groups have finished, ask them to display the lists on the wall. The groups read each other's lists and comment on them. 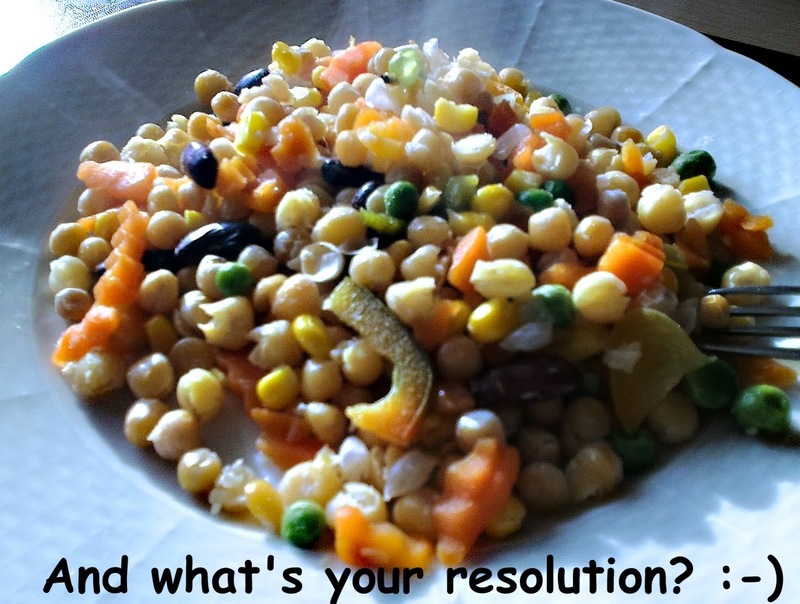 a) Why do you think people fail to stick to their resolutions? b) Have you ever made a resolution? When? Why? How did it go? 5) Ask your students to think of areas of their lives they'd like to improve. As their homework, their task will be to take pictures that represent these resolutions. They can use cameras, mobile phones, tablets, etc. Show them a few examples of yours. What resolutions do the images represent? You've decided to stop eating sweets. You've decided to cut down on food intake. You should/ought to eat less. You'd like to start doing a sport. 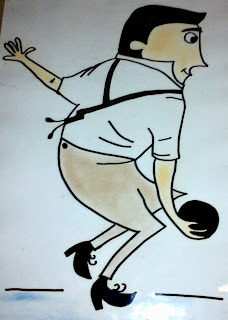 You want to take up bowling. You'd better start doing some exercise. As you can see, many language items can be practised with this activity - this will depend on your students' needs and level of proficiency. 7) As a follow-up (and this is fun, especially for teenagers), Ss can talk about their favourite celebrities and they can suggest what New Year's resolution each celebrity should make, such as I think Madonna should stop doing so much exercise, or Justin Bieber ought to quit singing.